Welcome to It Only Takes E Minute, where Kamui Kobayashi has been signed up to race the season opener in Hong Kong. 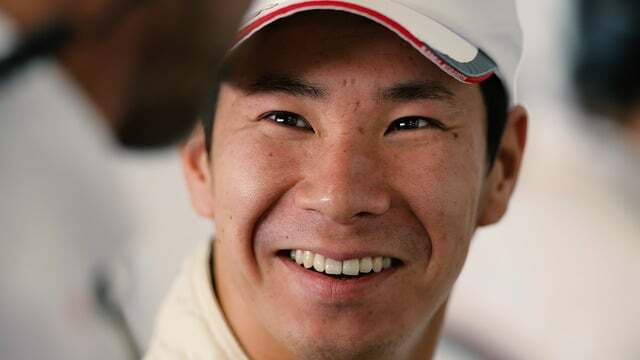 Kobayashi has driven for Toyota and Sauber in Formula One, but has more recently been battling in the World Endurance Championship, taking pole at Le Mans this year. Kobayashi signs with Sauber, but who will join him in 2011?